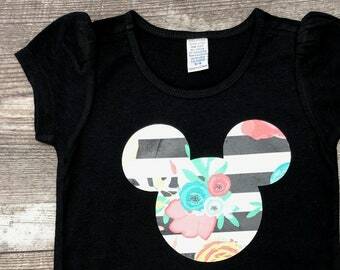 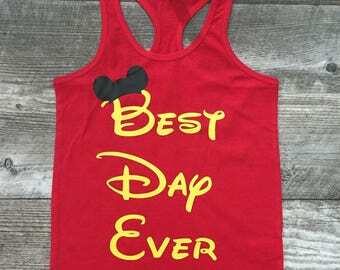 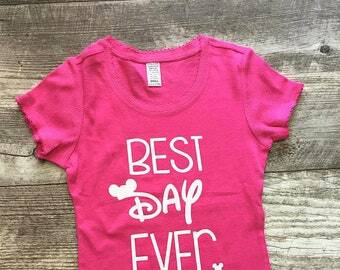 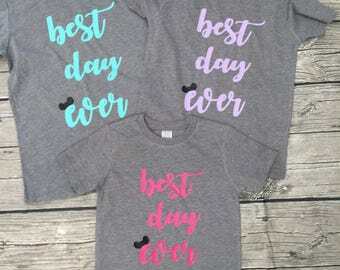 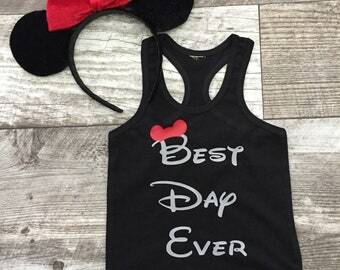 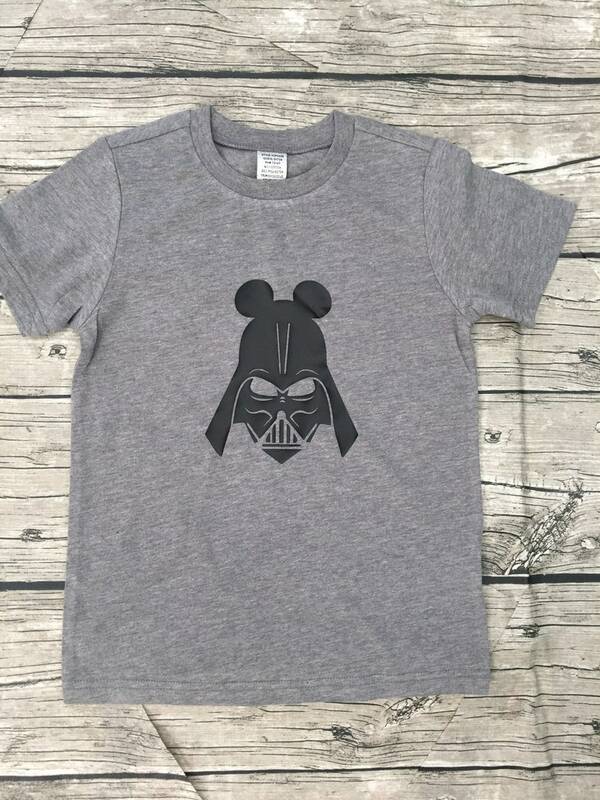 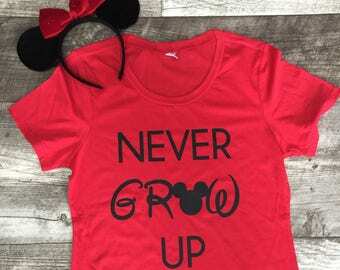 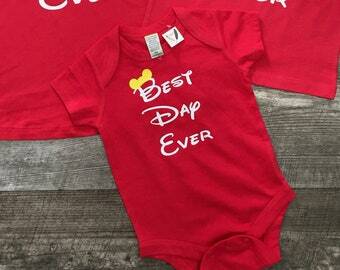 A great shirt for your Disney trip reveal and of course to wear in the park! 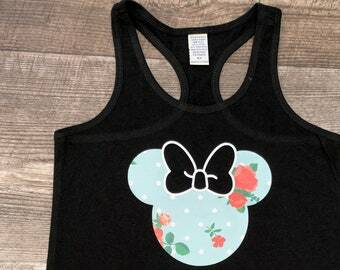 This listing is for 1 SHORT SLEEVE shirt. 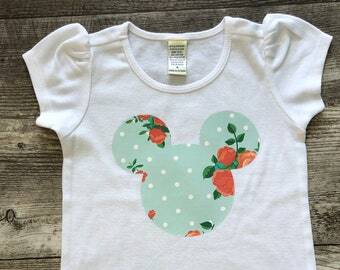 Please see our other listing for available items.